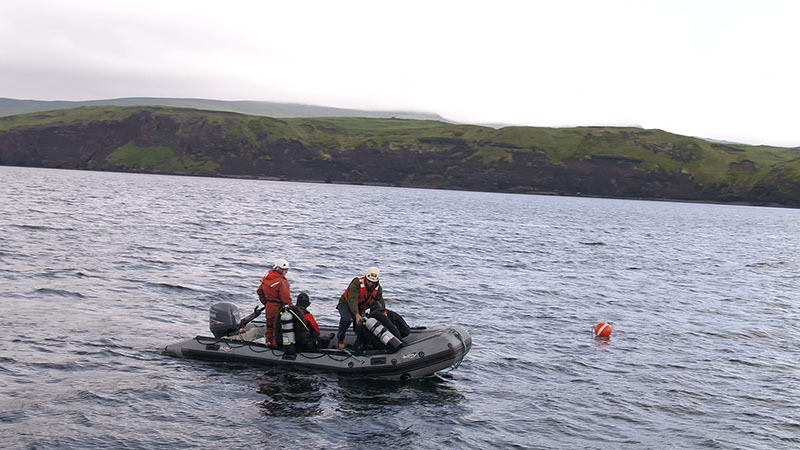 An 11-person team from Project Recover, along with four active-duty U.S. Navy Sailors, set sail on July 11, 2018, aboard the Research Vessel Norseman II to Kiska Island in the Aleutians to survey one of the most remote and austere underwater battlefield sites of World War II. 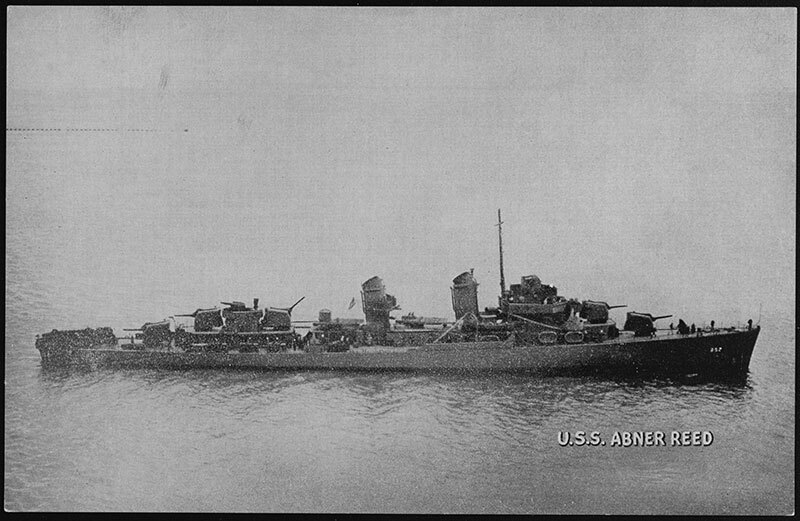 During the expedition, the team located the missing section of the USS Abner Read, a 376-foot Fletcher-class U.S. Navy destroyer that struck a Japanese mine on August 18, 1943, resulting in the loss of 71 U.S. Navy Sailors. The waters off Alaska and in the Arctic have long been key strategic areas. In World War II, both the U.S. and Japan understood this and committed men and vessels to the area. 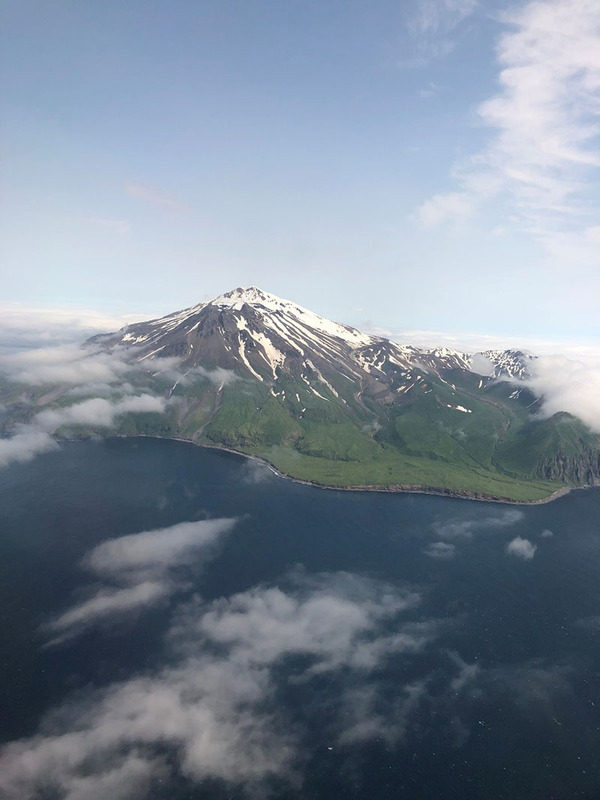 Most people are aware of the historic Battle of Midway – but there was a complementary effort that took place in the Aleutians Islands at the same time between our navies. It was there, in the crucible of combat, in spite of the demands of the maritime environment, that American Sailors enabled regional freedom and prosperity, deterred aggression, and assured allies through their integrity, initiative, toughness, and valor, traits that remain the hallmarks of today’s Navy. The sea has a way of bending time. She shifts hours into days and days into weeks, but not quite linearly. It feels like we’ve been out here for months, but it also seems like yesterday that we loaded the good ship Norseman II for our voyage. Yet here we are, two weeks later, and as our bow turns down-wind and the engine throttles to cruising speed, the motor hums the same song but the feeling is different. It’s the feeling of heading home. One of the disadvantages of working at sea is that returning broken stuff to the manufacturer for service isn’t really an option. Home Depot isn’t a drive away, and you usually have lousy or totally nonexistent internet access. 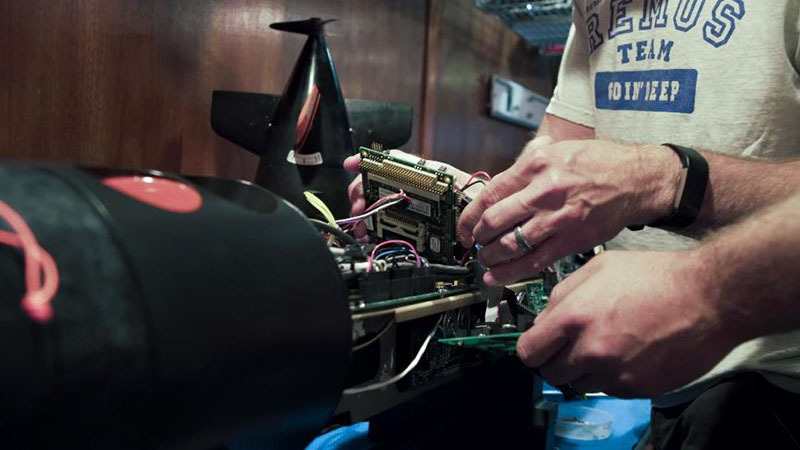 Furthermore, you can’t allow an equipment failure to derail the expedition. So, if something breaks, you need to fix it yourself with whatever you have. When you arrive and actually see, smell, and hear the world from another place, it is a feeling that is like no other. 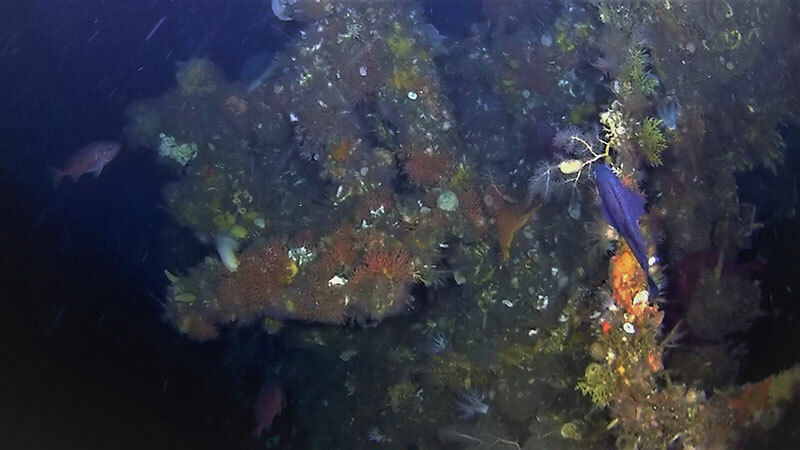 Driving into Gertrude Cove, the clouds hugged the hillside and Senior Research Engineer Erik White felt like he was in a movie as he looked at the shipwreck and realized this was a battle zone. 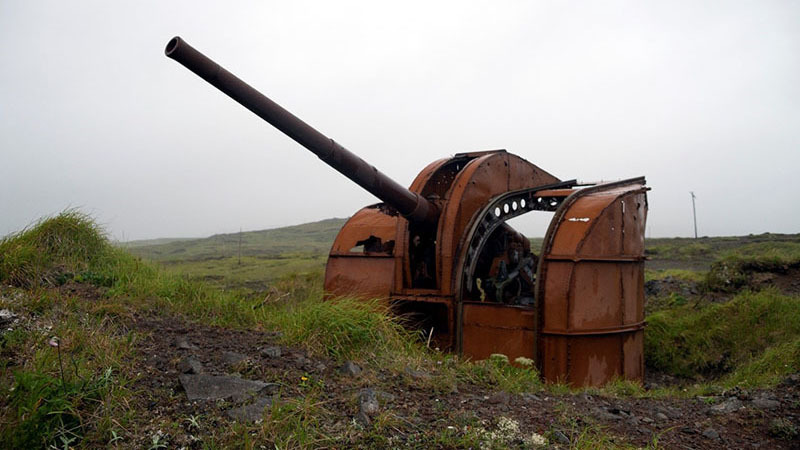 Kiska Island is a beautiful place, but it is not very hospitable, even in the mildest months. 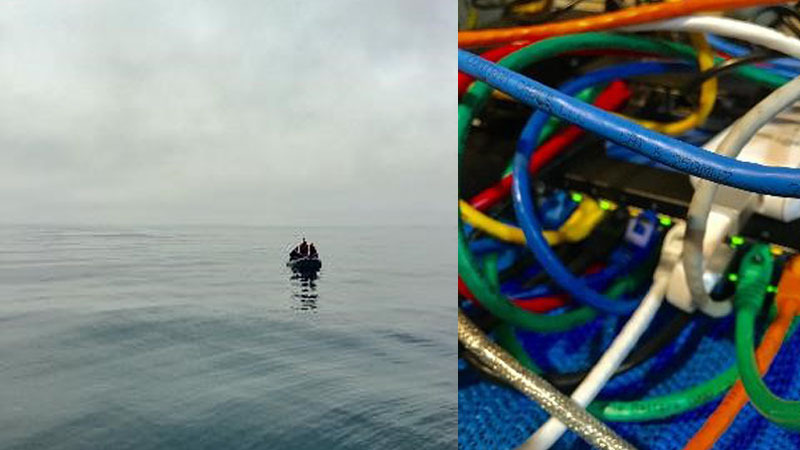 We are fully outfitted with great foul weather gear and the newest technology, but it is still cold and wet, and we spend a lot of time fixing problems and making improvements. 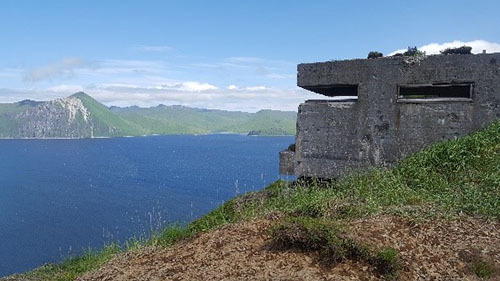 The men who made camp on this island 75 years ago had the same things we have, the best in foul weather gear and the newest technology, and spent much of their time fixing problems and making improvements. 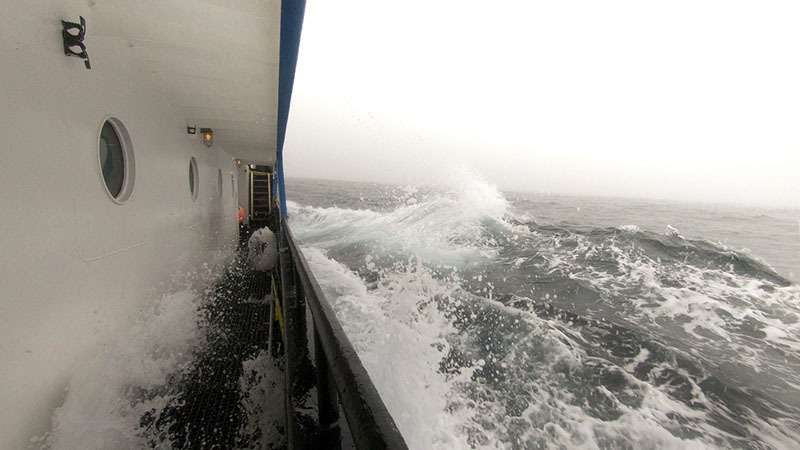 For many of the crew the hardest obstacle on any trip is adjusting to the motion of the ocean. Seasickness is something that can affect even the most experienced sailor and for most people it just takes time to allow the body to adjust to its new environment. 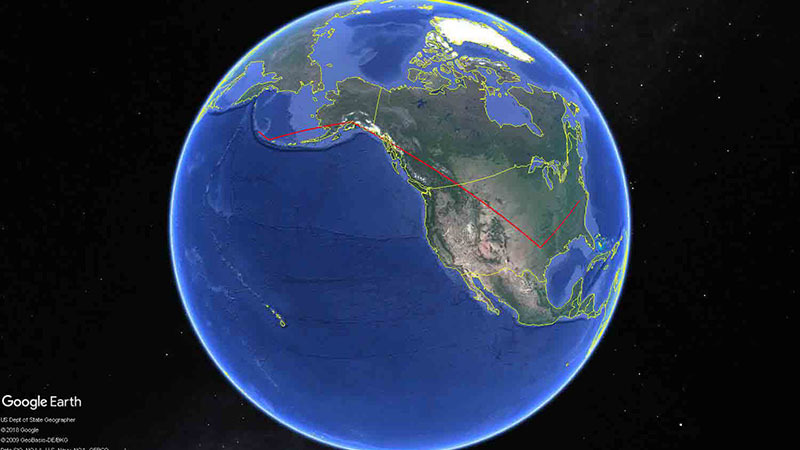 On a ship like the Norseman II, the Internet is a fickle affair because of how far away it is from the equator where many of the Internet satellites are flying in a geostationary position. The shallow angle to the sky from a place like Kiska can throw your Internet speeds back to 1996. July 15, 2018 | By Mark Moline, Ph.D.
Not the most exciting topic, but certainly the most important one, is ensuring safe operations and to work as a team in case of any emergencies. In case of emergencies, we have to drill for a potential fire on board, for someone accidently falling overboard, and for evacuation of the ship. 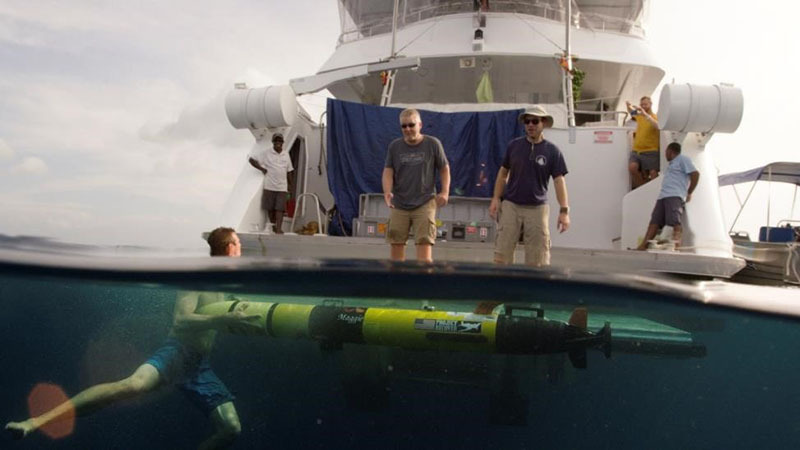 July 14, 2018 | By Andrew Pietruszka, Ph.D.
Before the instruments are deployed, the data collected, and the diving begins, first you have to get there. 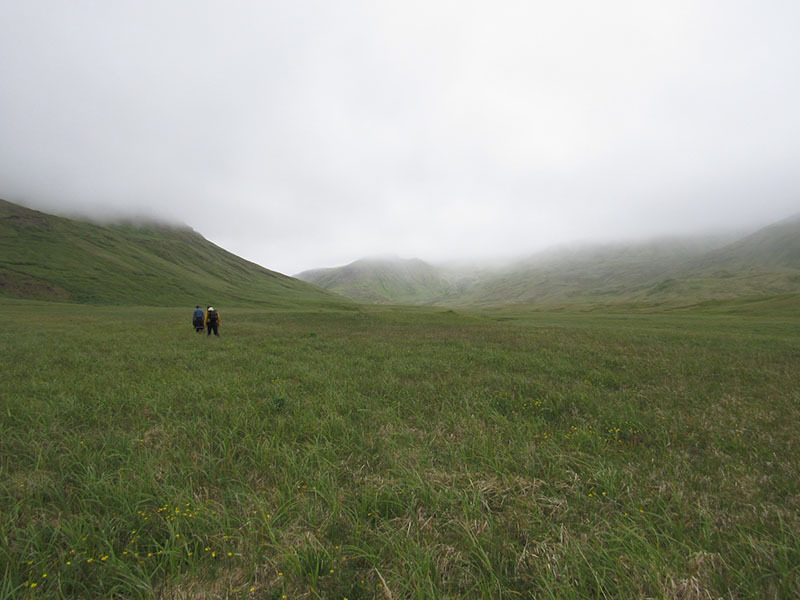 Our expedition team is comprised of participants that hail from across the United States—from Delaware on the east coast to San Diego on the west coast—and all of us had to make our way to Kiska, Alaska—a place most of us had never heard of prior to beginning this research project.